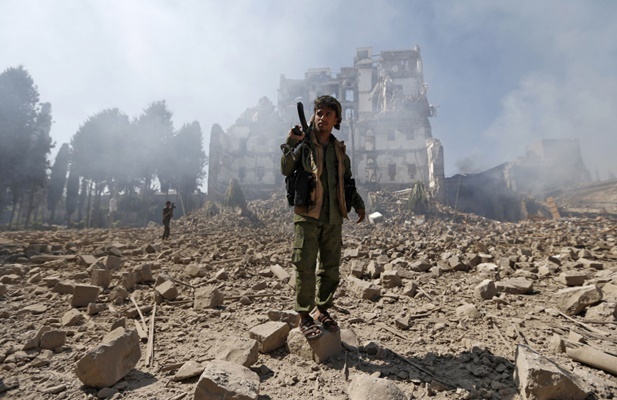 On the fourth anniversary of the Saudi-led coalition’s invasion of Yemen, the Iranian Foreign Ministry has condemned the blatant aggression on the country’s territory and called for an end to the war and bloodshed there as soon as possible. “Millions of children are starving not because of crises and natural disasters, but for four years of war and its continuation amid the silence and indifference of the international community,” reads the statement. Official figures show that four years of Saudi war on Yemen have also shattered over half of the country’s healthcare sector; a move that led to high mortality rate, especially for those who have not been able to travel abroad for medical treatment.